They’re getting by with a little help from their friends – in Trenton. Police departments in Verona and Cedar Grove are set to receive about $3,000 each to purchase police body armor; i.e., bullet-resistant vests. In a day where no one is safe from a sudden burst of violence, police must arm themselves, no matter how law abiding and peaceful the citizens of any given town appear. New Jersey Attorney General Paula T. Dow on Nov. 1 announced the distribution of nearly $3.6 million in grants intended for county and municipal departments to purchase body armor. Verona police Chief Doug Huber and Cedar Grove police Chief Richard Vanderstreet say they had applied for the grant for many years. Before the grant system was available, police solicited donations to replace old body armor. Typically, bullet-resistant vests last about five years. In Cedar Grove, police officers were issued with a bullet-proof vest upon hire and would then be responsible for subsequent replacements. “The grant offers us a little more latitude in keeping our officers current,” said Vanderstreet. Body armor is not a special luxury for either department. 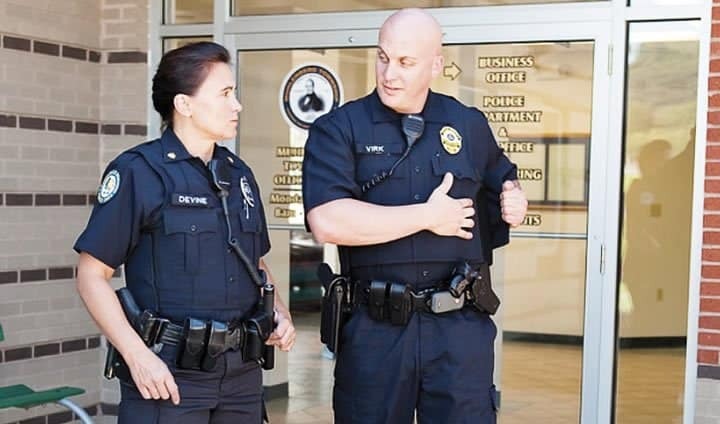 In both towns, officers wear vests daily for their protection. The next step for both departments, according to Huber, is to submit what they would like to purchase with the grant money to the state, where the quality of the armor and the reputability of the respective companies will be considered for approval. 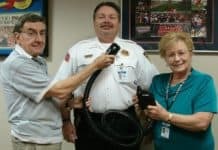 In the cases of both departments, the funds received will be used as needed in the near future to replace old body armor and to issue new bullet proof vests for new hires. And that’s quite an investment. 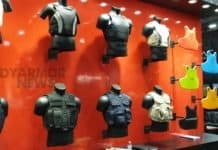 Next articleHow To Select the Right Body Armor for Your Specific Needs?